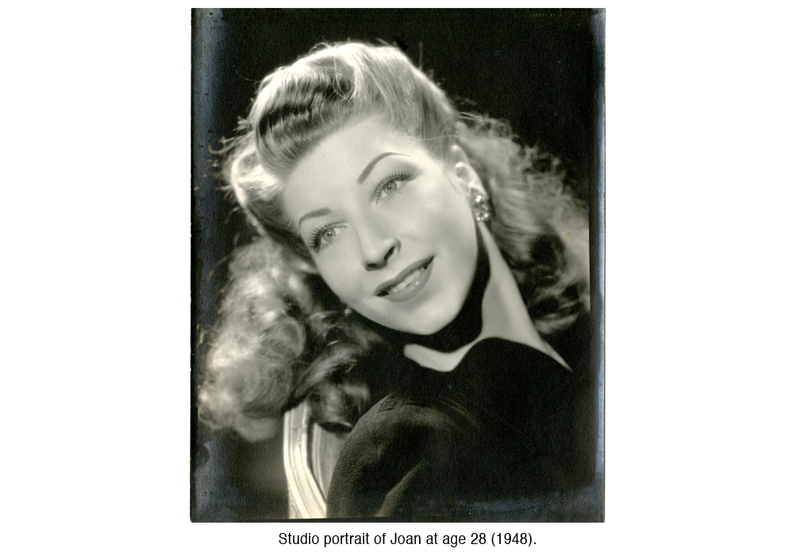 Joan Bayley trained with and became the lead dancer of the Carmelita Maracci Concert group. While dancing for Balanchine she met and married Ray Weamer, a protege of Laurent Novikoff. 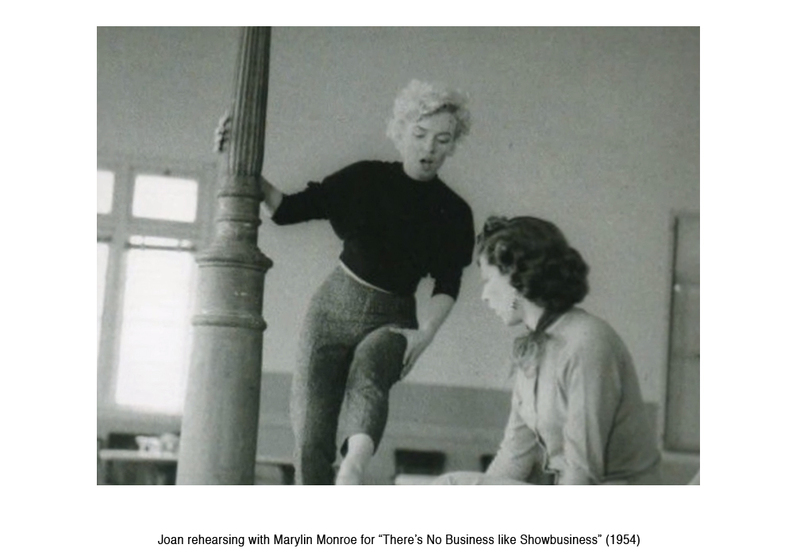 In the 50s and 60s she coached Judy Garland, Danny Kaye, Marilyn Monroe and many film and stage stars. 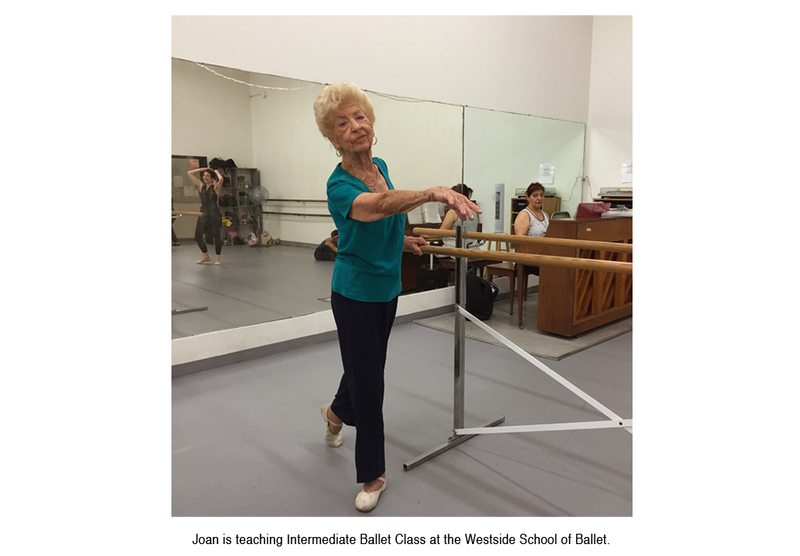 At Westside, Joan teaches adult classes including intermediate and adult ballet technique and pointe. More information and photos can be found on Joan Bayley’s website.